Zur Zeit sind diese Seiten nur in Französisch und Englisch verfügbar. 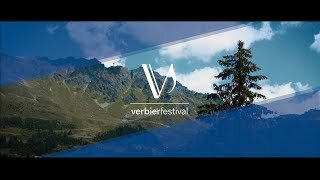 The Verbier Festival thanks its 2018/2019 philanthropic partners for their precious support. Their investments make it possible for the Verbier Festival to nurture the world’s most talented young musicians and to build a community of exchange between great masters and young musicians. The Chairman’s Circle is a group of valued supporters who are passionate about the Verbier Festival’s mission. Its members make an annual contribution of 100,000 Swiss francs for a minimum period of three years. ²Donation made through The Friends of the Verbier Festival. Donations of less than CHF 10,000 are not listed.